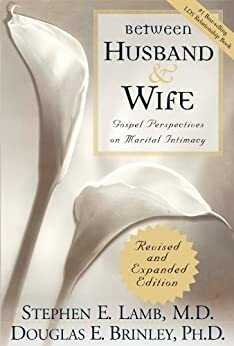 Summary: Dealing with intimacy amongst the Latter-Day Saint population is always difficult, as it is not a topic that is discussed openly and typically left to couples themselves to figure out. Lamb and Brinley take on the task of discussing the honeymoon phase, sexual intimacy, sexual dysfunction, and the mechanics of human sexuality; all with a doctrinal and scriptual backing. Concluding with 20 questions that they are frequently asked.